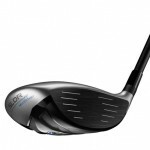 Buy the TaylorMade SLDR Mini Driver HERE. 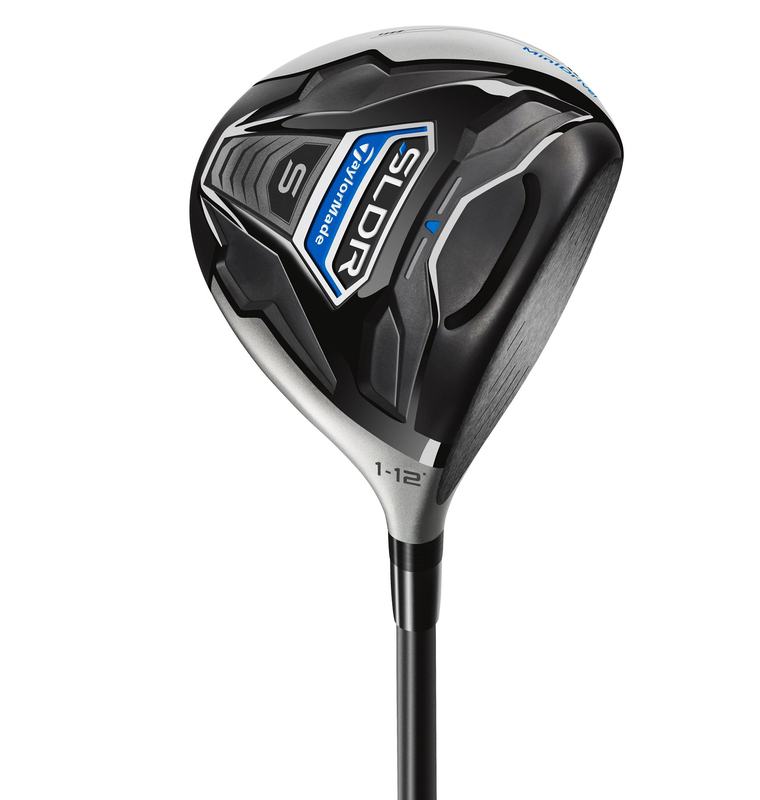 TaylorMade changed the game with its summer 2014 SLDR Mini Driver. 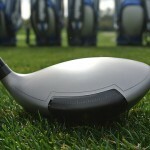 Is the TaylorMade SLDR Mini Driver actually just a little driver? Or is it a big 3-wood? 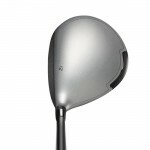 What I do know though is that if you are looking for consistency and better second shots onto the green, then the TaylorMade Mini Driver is worth a look. 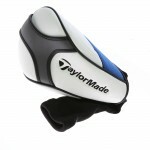 The TaylorMade Mini Driver at address. Designed as both a driver and a 3-wood, the TaylorMade SLDR Mini Driver features a deeper face than the regular TaylorMade SLDR Driver, allowing for more forgiveness. While it does not put up the biggest distance numbers from off the tee, this club seems to be more consistent and accurate than most drivers, 2-, 3- and 4-woods. I’d say that your confidence, like mine, will run high when swinging this club. 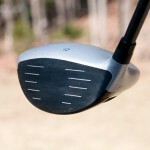 The clubface is somewhere between a 3-wood and driver and plays straighter, according to our 2nd Swing Golf Blog critic. At address, the TaylorMade SLDR Mini Driver looks and feels great. The matte silver finish lines up easily, and a small black section provides an easy target slot for you at point-of-impact. 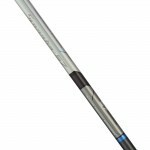 When swinging the SLDR Mini Driver, I focused on lowering my swing speed and making solid contact more than trying to crush it. I averaged 110 mph swing speed, which translated into an average distance of 260.8 yards. Note: Though TaylorMade is sticking with its “higher loft, lower spin” campaign. If you have a faster swing speed, this ball can balloon up and cut distance short. The average distance offline was 10.3 yards for my set of 10 hits. However, given time to practice more, a regular golfer could expect to lower that by at least 2-3 yards, if not more. 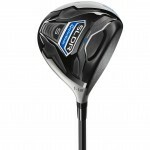 Needless to say, if you want to hit the fairway and do it consistently, the TaylorMade SLDR Mini Driver is your club. 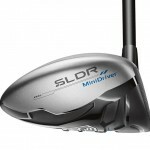 The SLDR Mini Driver even looks good from behind. 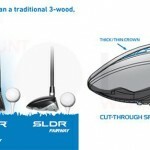 The TaylorMade SLDR Mini Driver retails for $379.99, but the price has dropped as the 2014 season has worn on (See 2ndswing.com prices above.). Though the price is a little steep for a driver/3-wood hybrid, this club will reward those willing to spend the money for it. Swinging it feels much closer to a 3-wood rather than a driver, yet the distance is better than a 3-wood, and the forgiveness is better than a driver. So if you’re in the market for a driver, 3-wood — or both — you should consider this gem.